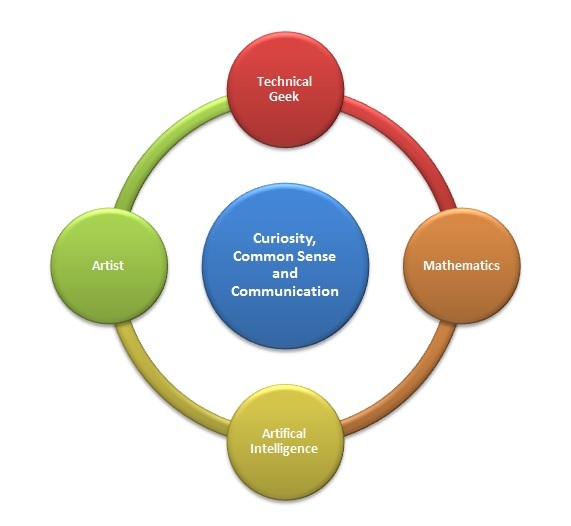 I Always Say… Data Science Is Just As Much Art As It Is Science! 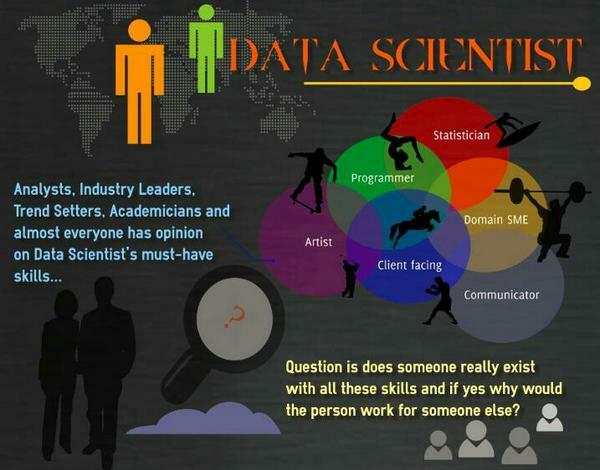 “A data scientist is that unique blend of skills that can both unlock the insights of data and tell a fantastic story via the data.” … that’s a quote by DJ Patil, who is generally considered one of the world’s top data scientists. However, even the most veteran data geeks, have a hard time really determining what role data scientist can play in the BPO industry and to what level you can set up outsourcing team to do data science… aka analytics… aka data-driven decision-making. Its really, quite a wide open topic without a lot of clear guidance trickling down into the industry here. That will change. And it will change quickly. The number of analytics trainings and data-centric conferences and college course geared towards data science careers is exploding. In fact i will be speaking at two of events of this kind later this month. One geared to college students looking into analytics careers and one for a cross section of practitioners looking for deeper understanding of the analytics environment. To that end, I wanted to share a few visuals that I will be using in my presentations… both with a slant towards guiding students towards the right analytics career for them.